Healthcare Archives | BIS, Inc. The data breach at Flowers Hospital in Dothan, Alabama finally nears the end after a four-year long nightmare. While there has been no final court approval, the hospital has decided to settle with the 1,200 victims whose information was breached. Each person will receive roughly $5,000 and Flowers Hospital has said payments won't total more than $150,000. A lab technician at Flower Hospital stole PHI records to use in a tax fraud and identity theft scheme. If any of your clients are involved with health care, you know how highly regulated the field is. You may think you are complying with all the regulations and have lock-tight security measures in place at your law firm. But you could be wrong. 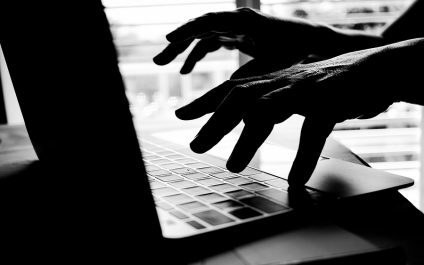 Thirty-two percent of breaches in recent years were caused by IT incidents or hacking. 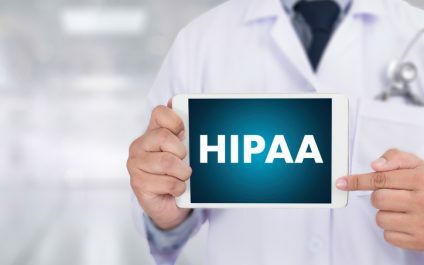 HIPAA Phase 2 Audits Begin – Is Your Practice Compliant? 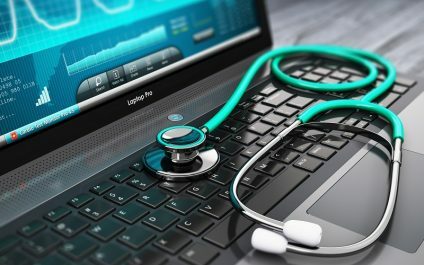 As a part of the continued efforts to measure the compliance with HIPAA privacy, security, and breach notification rules, The Office for Civil Rights (OCR) has begun implementing the HIPAA Phase 2 audits, the next phase in auditing the policies and procedures adopted and used by healthcare entities and their business associates.